We think our facility, with its neatly landscaped grounds and cheery appearance, creates a comfortable, inviting atmosphere and we are sure you will agree. The way our property looks and how it is maintained is a reflection of how much we care for our customers and their stored items. Personal storage—books, vinyl records, computers, and photos. 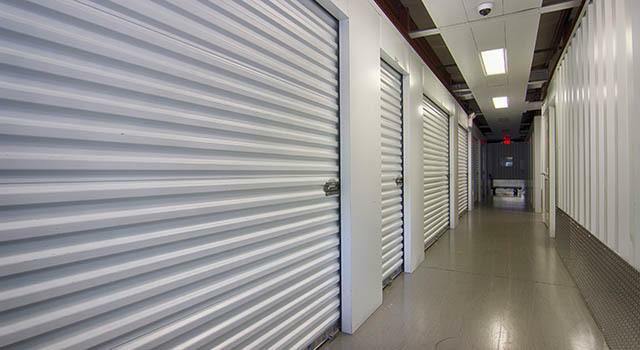 Business storage —pharmaceutical samples and supplies, temperature-sensitive inventory, important records, and documents. Electronics—audio equipment, cameras, and computers. Call us or reserve your climate-controlled storage unit now and take advantage of our promotional online storage rates.